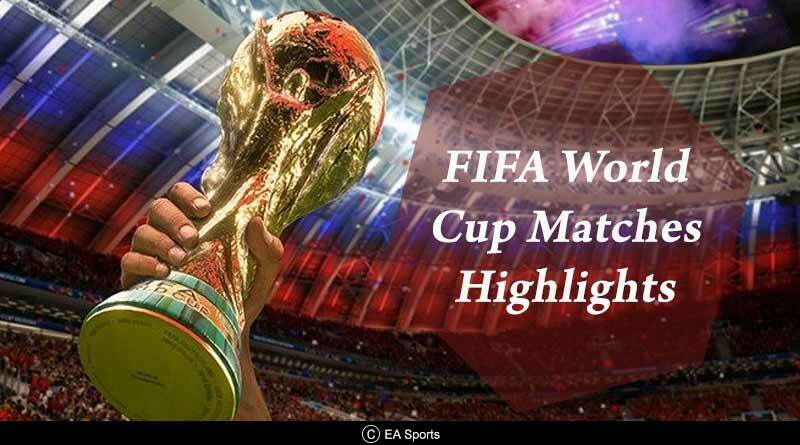 Round 1 of the group stages of the FIFA World Cup matches was wrapped up yesterday with wins for Japan and Senegal while Russia kicked off round 2 with a win against Egypt. Japan pulled off the biggest victory of the day after they made the most of 10 man Colombia to seal a massive win for themselves in Group H which could go a long way in them qualifying from then group. The other match of the group saw Senegal edge past Poland 2-1 despite a late goal by Poland. From Group A hosts Russia got their second win of the tournament which all but guaranteed their passage into the round of 16 and knocked out Egypt in the process. Day 6 of the FIFA World Cup matches treated us to us some exciting results. Japan V. Colombia kicked off the proceedings with an action packed match that saw the Asians get an unlikely result against Colombia. Missing their ace James Rodriguez due to a knock he had sustained in injury clearly knocked the winds out of Colombia’s midfield that was clearly lacking creativity in the midfield. And to make matters worse for themselves, defender Carlos Sanchez got a red card just 3 minutes into the game for handling Kagawa’s shot at goal. Kagawa converted a penalty 3 minutes later to put his side into the lead before Colombia got a lucky equaliser after a Quintero free-kick sneaked itself into Japan’s goal. Parity was resorted though after Osako scored in the 73rd minute to seal the first victory for an Asian side at the tournament. The best match of the day saw us move to the Spartak Stadium where Senegal V. Poland took place. And it saw world no. 27 Senegal defeat world no. 8 Poland to continue the day of surprise results. Cionek was unlucky to put the ball into his own net to give the Senegalese a 1-0 lead right before the first half. Perturbed by Senegal’s pace and aggressiveness, Krychowiak made a horror pass to his goal-keeper which was intercepted mid-way by Senegal’s striker Niang to double his nation’s lead. A late rally by Poland did see them get a goal back but that was all they could muster as they went down 2-1. Russia V. Egypt commenced round 2 of the group stages in the last match of the day. It was an important match in the FIFA World Cup for both the sides, with both desperate for a win for their own personal reasons. 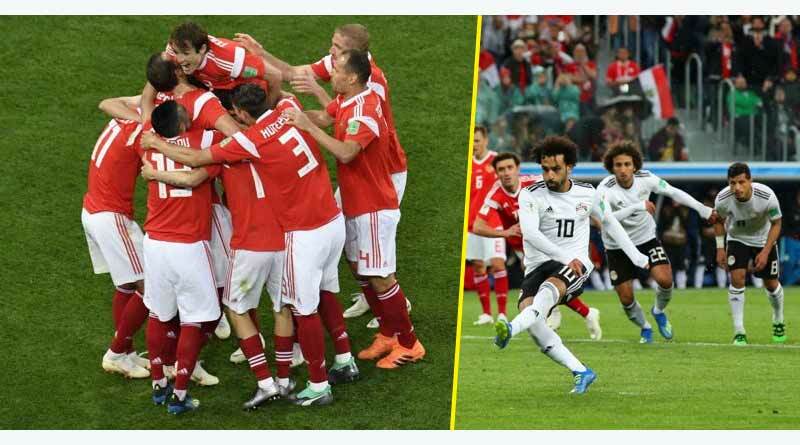 It was hosts Russia who triumphed after they completely blew apart an Egyptian side that despite being bolstered by the return of their star Salah failed to do anything. A poor first half of football came to an end after the interval when Russia took the impetus to increase the game’s pace. 3 goals in 15 minutes by Fathy, Cheryshev and Dzyuba made Russia the first side in the history of the tournament to score 3 goals in the first two FIFA World Cup matches of the tournament and also helped see them through to the round of 16.